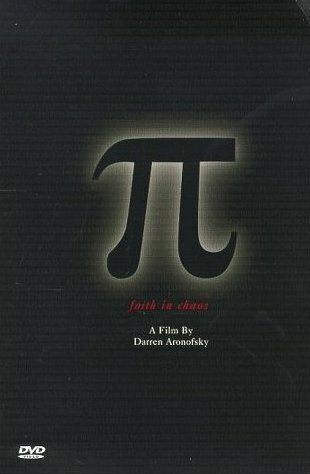 The purpose of this website is to collect together information on documentaries and movies with either a significant mathematical content or a story which heavily centers on math or mathematicians. 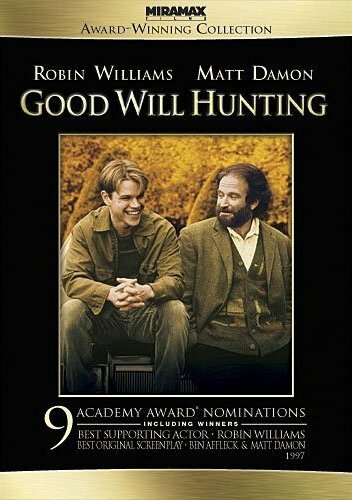 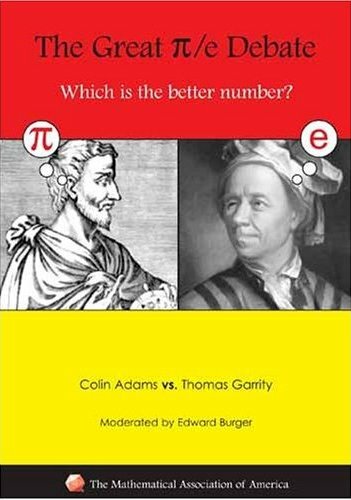 There are a number of websites about "Math in the Movies," but many of them make reference to any quick little scene they can find with some mathematical content (an intense undertaking to document, no doubt!). 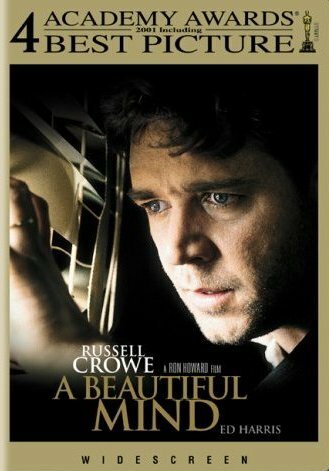 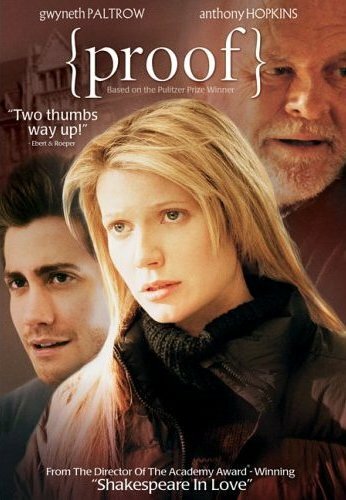 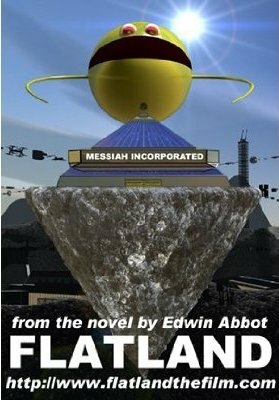 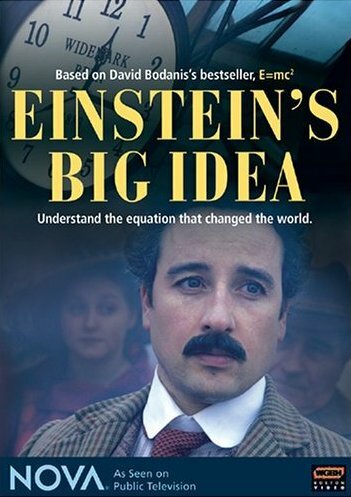 The primary focus here is on documentaries, but a few fictional works are also included. 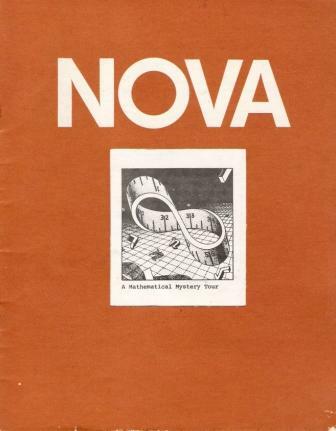 A Mathematical Mystery Tour Episode 20 of the 12th season of the Public Broadcasting System's series NOVA was titled "A Mathematical Mystery Tour" (Program #1208 - it was the 8th episode of the 12th year during which NOVA aired, 1985). 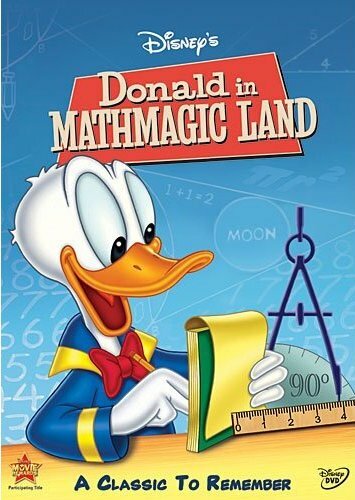 It first aired on March 5, 1985. 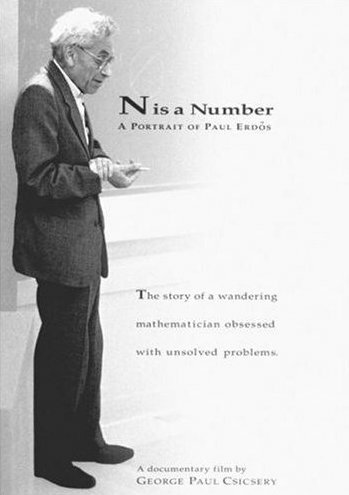 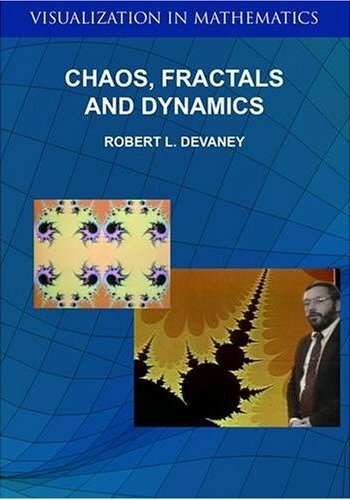 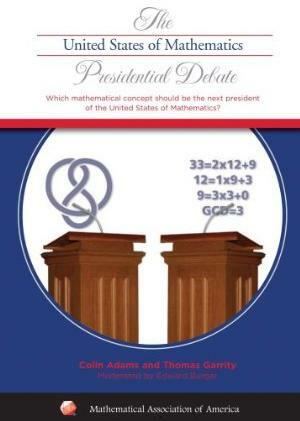 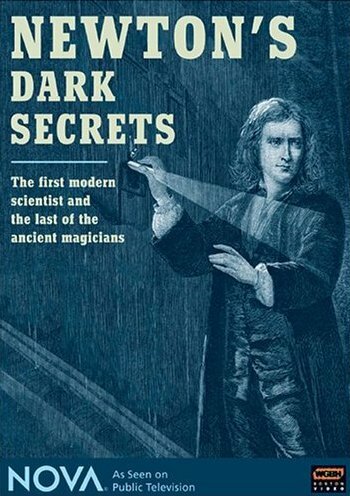 It includes interviews by several prominent mathematicians and math historians of the time, including Paul Erdos, Jean Dieudonne, Rene Thom, and Ivor Grattan-Guinness. 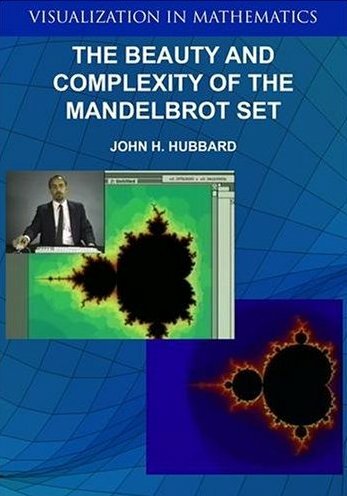 Topics discussed are Platonism, the Goldbach Conjecture, the Continuum Hypothesis, the Four Color Theorem, and Godel's Incompleteness Theorems. 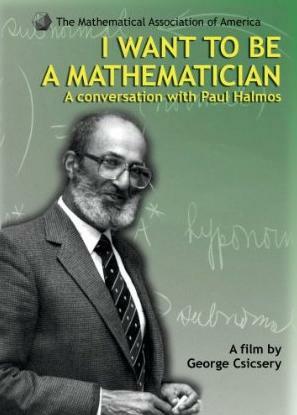 A Mathematical Mystery Tour is available online at YouTube. 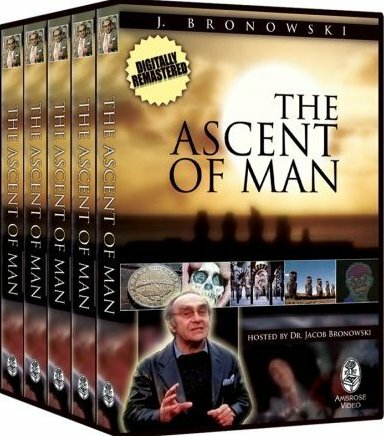 It is in 8 parts: Part 1, Part 2, Part 3, Part 4, Part 5, Part 6, Part 7, Part 8. 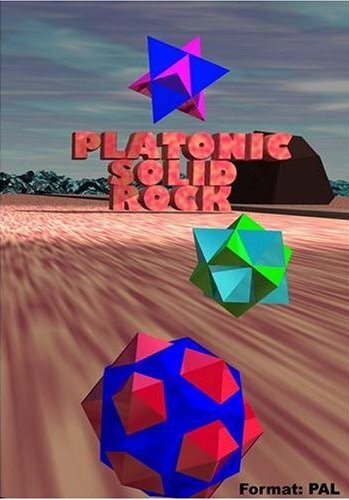 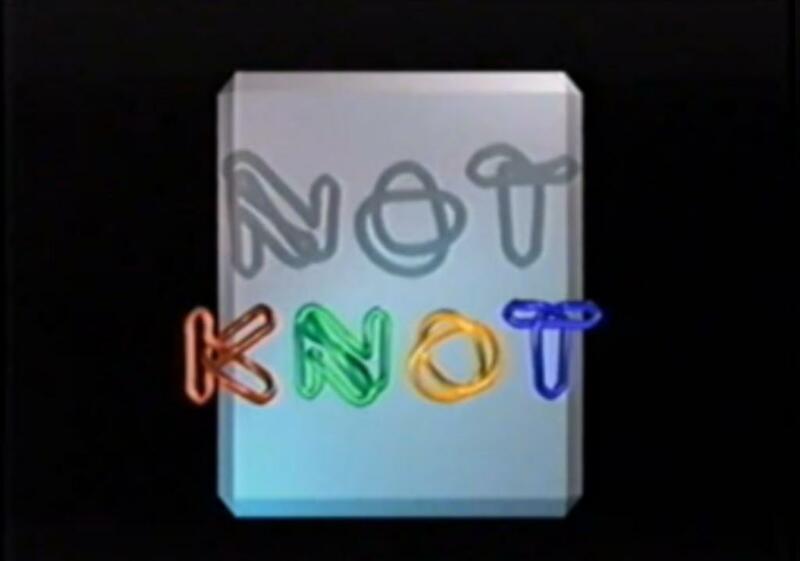 A website commemorating the 25th anniversary of the airing of this is online at: 25th Anniversary of A Mathematical Mystery Tour. 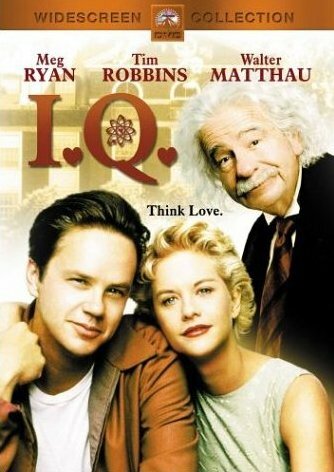 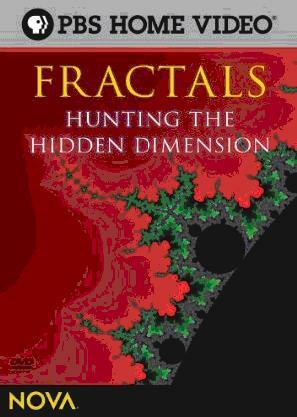 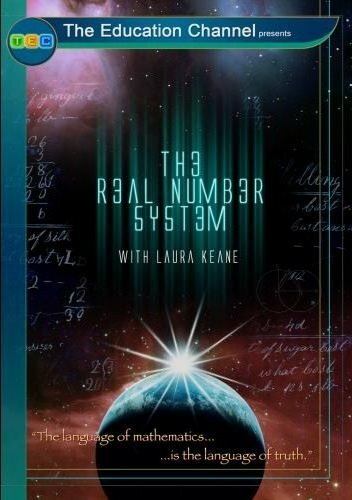 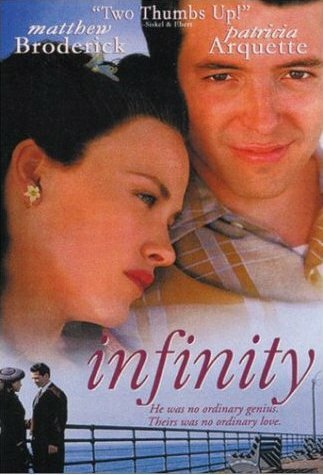 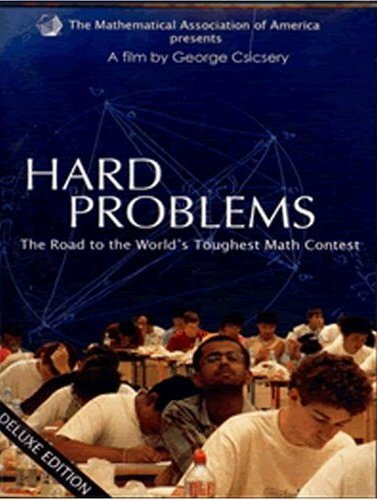 This is a deep documentary on a wide variety of areas of pure math. 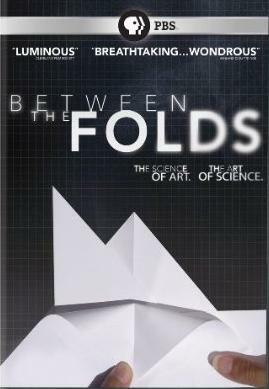 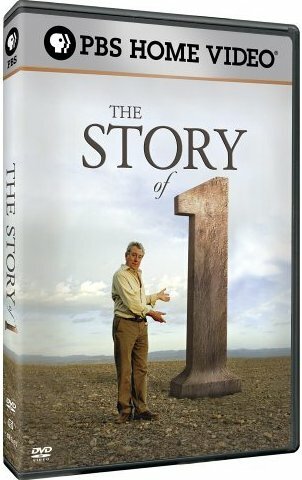 It is probably the best such documentary of the past 25 years (since the NOVA episode A Mathematical Mystery Tour). 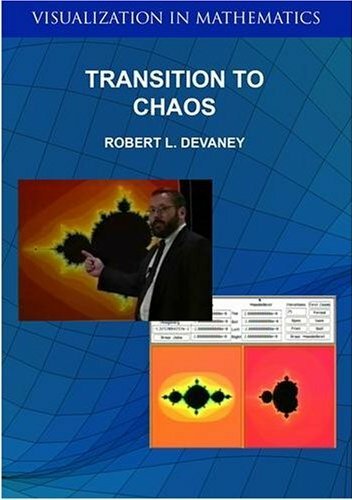 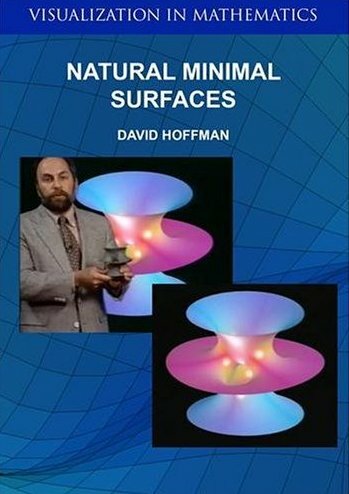 In addition to the topics covered in MMT, it also explores Fibonacci, non-Euclidean geometry and topology, Poincare, Hilbert, the Riemann hypothesis, Paul Cohen, and Julia Robinson. 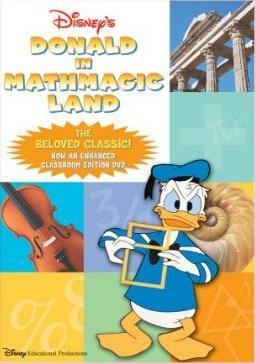 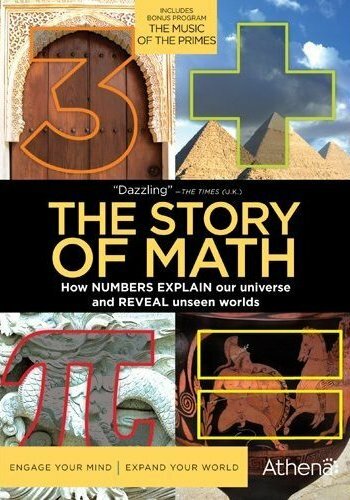 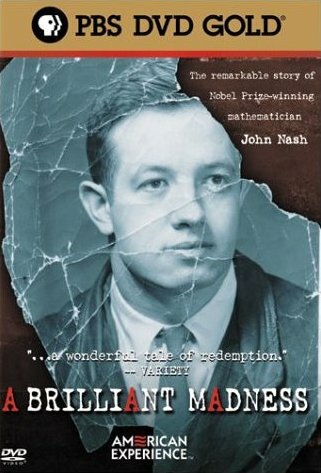 Fortunately, all of this series is available online: The Story of Maths. 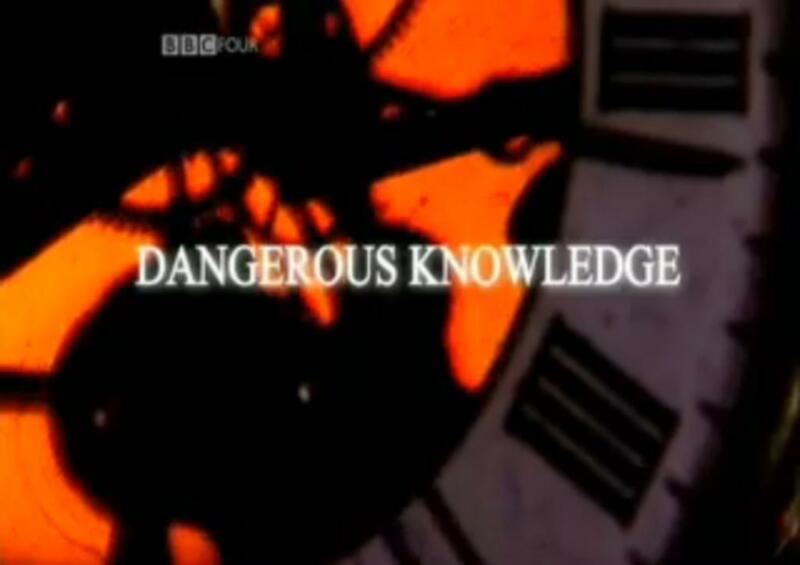 Dangerous Knowledge A BBC show, this is available on YouTube. 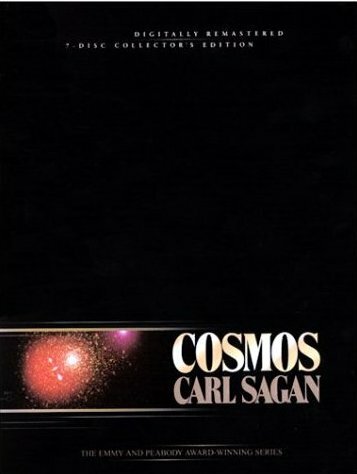 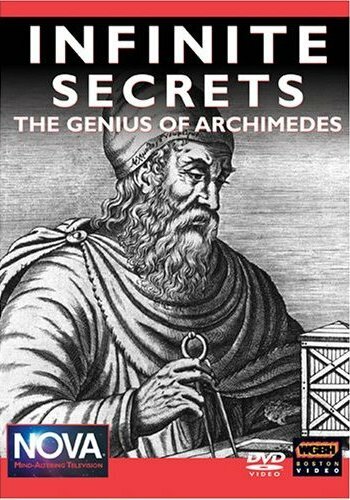 COSMOS The seventh episode, "The Backbone of Night," includes mention of the Pythagoreans, mathematical certainty, and the Platonic solids. 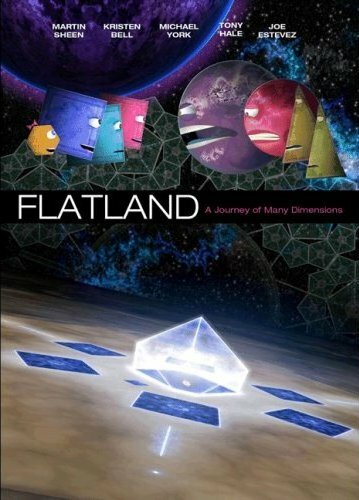 The tenth episode, "The Edge of Forever," includes a brief discussion of flatland, higher dimensions, and the idea that the universe may have the shape of a 3-sphere.